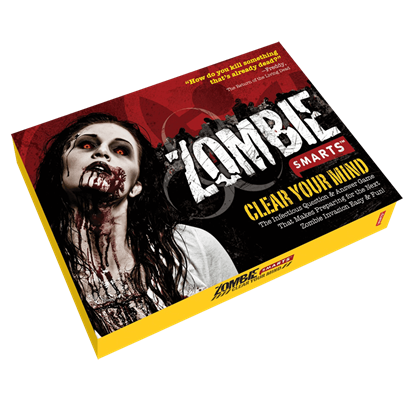 You don't have to be a zombie or put yourself in harms way to enjoy the thrill of a good zombie outbreak! At least, not when the Zombies Playground is offering a number of awesome Zombie Games that are designed to recreate a classic zombie attack. 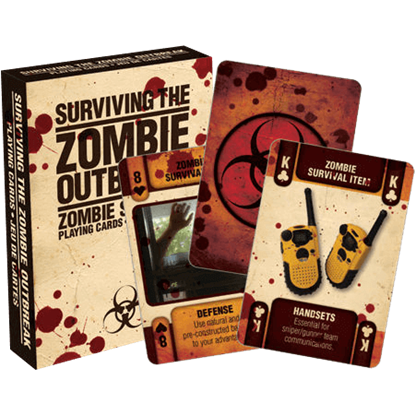 Here in this category you'll find a number of zombie inspired games, each of which happens to be a perfect way to sit down and enjoy some quality time with friends and family, all while sharing your love of zombies with everyone present. Each game present in this category is a fully-fledged board game, complete with pieces, rules, and everything else you'll need in order to play the game. All you need to bring is an open mind and a willingness to enjoy a good zombie attack, when and if it should happen. 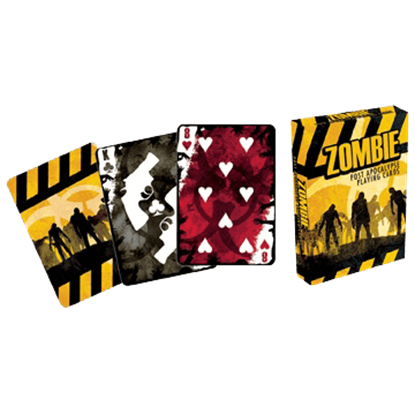 Each of our Zombie Games is a great way to bring people closer together while sharing in a fun and friendly activity, all while simultaneously introducing others to the fun that can be had whenever zombies are involved.